Reindeer Rum Flavored Coffee is 100% Arabica coffee flavored with A buttery rum with warm spice nuances. Good for warming up by the fire. 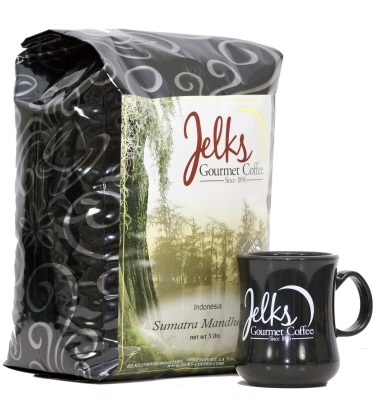 100% Arabica coffee flavored with A buttery rum with warm spice nuances. Good for warming up by the fire.